Here's a bitty something led by Justin Hubbard of the former Turpentine Brothers, a trio from the last decade called Far Corners, once based in New Mexico and now settled in Rhode Island. 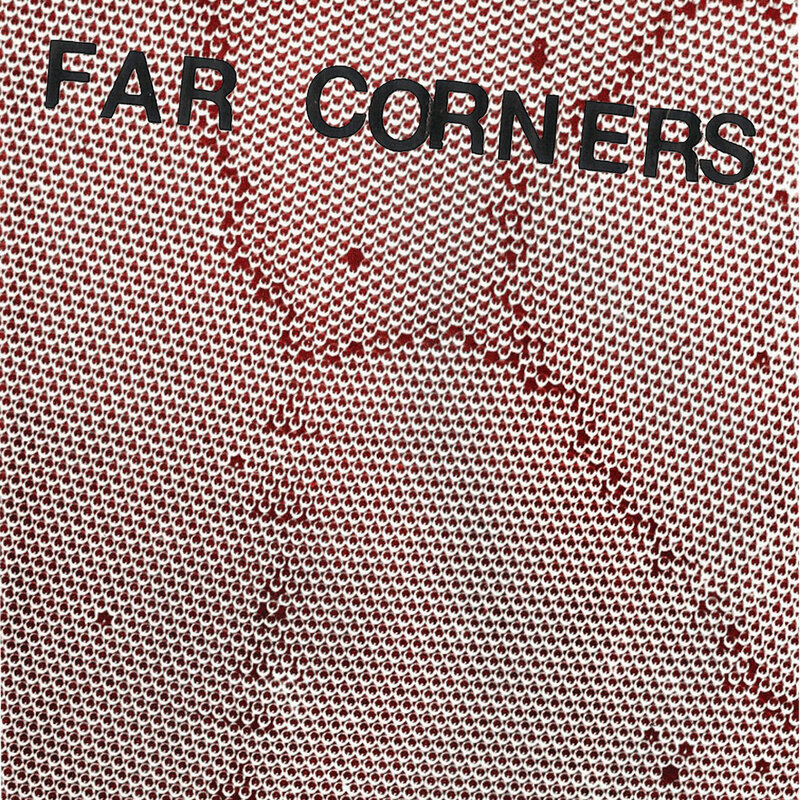 This EP by Far Corners is everything one should want in a band when what you want is to be excited and pushed to stand up (not for a cause, just, you know, to literally stand up). It wouldn't be surprising to find that Hubbard found his prime somewhere around ten to twelve years ago; these songs have a foundation in earlier punk, sure, but in a more modern context, they could've been peppier recordings by the A Frames (with whom Far Corners have shared the stage), and they've got some of the speed and all of the energy that the Beautiful New Born Children once had. Previous releases by the Far Corners are all along the same lines -- as with many bands like this, the ones that create the fastest, the zippiest, the wackiest stuff, there's little variation. But why fix what isn't broken? This has guts and swagger, and it's nearly perfect. One of the most energizing listens of the year, to date. 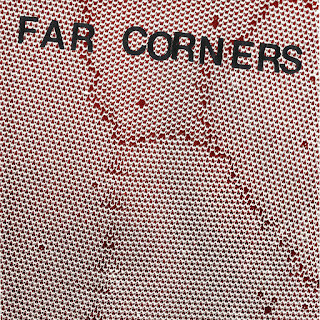 Purchase the Far Corners EP here.